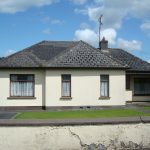 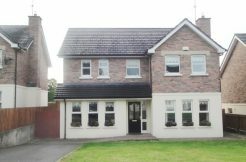 AGHNADRUNG, VIRGINIA, CO. CAVAN - Crosbie Graham, Auctioneers, Valuers, Estate Agents. 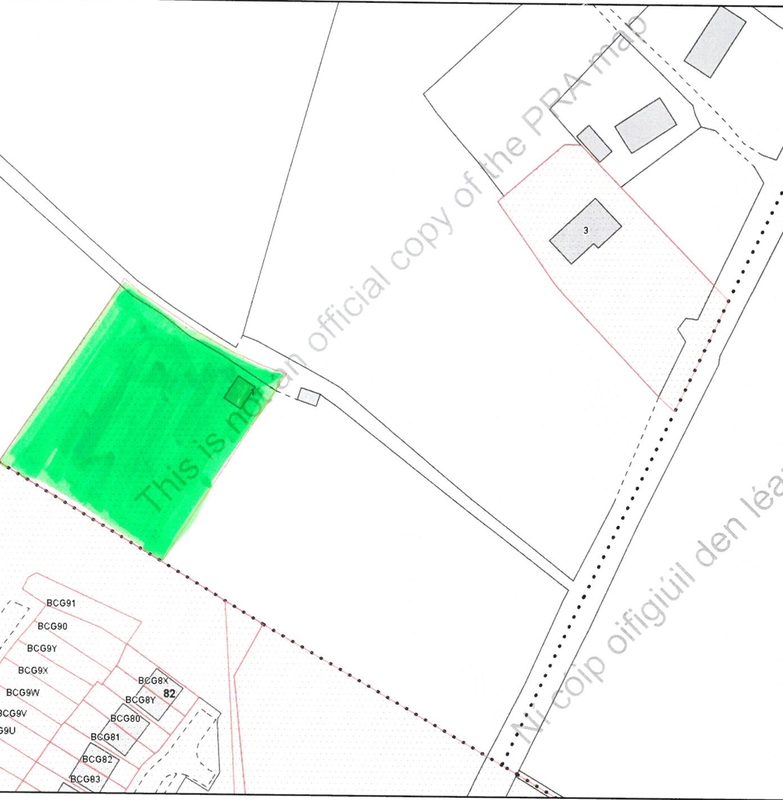 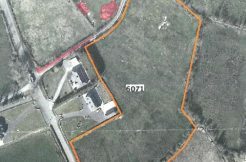 LOCATION: From Virginia take the Bailieborough road (R178) go forward pass The Drumlins development, property is next lane on the left. 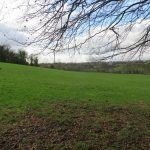 KILLYCRAMPH,STATION ROAD, COOTEHILL, CO. CAVAN CREESIL, BALLINODE, CO. MONAGHAN.